Do you want to get in the best shape, training from home along with your friends? I am pleased to announce that I am now offering online group fitness classes. They are an amazing way to build strength, lose weight and speed up your metabolism, all in the comfort of your own home. And you can be encouraged by and share your success with a group of your friends, or make some new workout friends. Technology has become the main portal to help me work with clients in ways I would have never dreamed possible a few years ago. Clients report increased muscle strength, loss of fat, pain relief (that did not decrease with previous physical therapy treatments), stress relief, better posture, better sleep, going up stairs carrying groceries easier, and many other benefits. All this, with a time investment of less than an hour per week. Daylight savings is this weekend. Almost a month earlier than previous years, it seems that summer is around the corner! I challenge you to start your summer goals earlier as well. Get a group of friends, five to eight ideally, decide on a time and day and contact me to start an online group class focused on your summer goals. It will be fun, safe, intense and very effective. Schedule a complementary strategy session to learn how you can train for free! 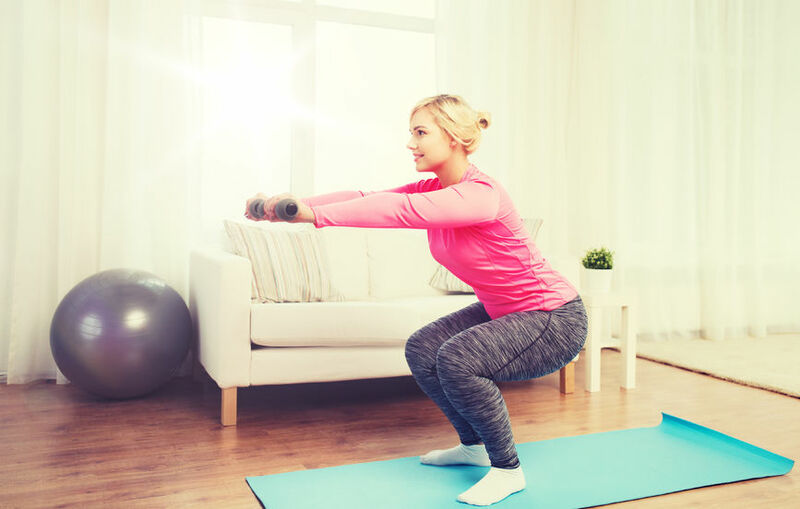 You will get in the best shape of your life, lose fat, improve your posture and confidence with a very small time commitment of less than one hour/week. I train online so wherever you are, I can connect with you!